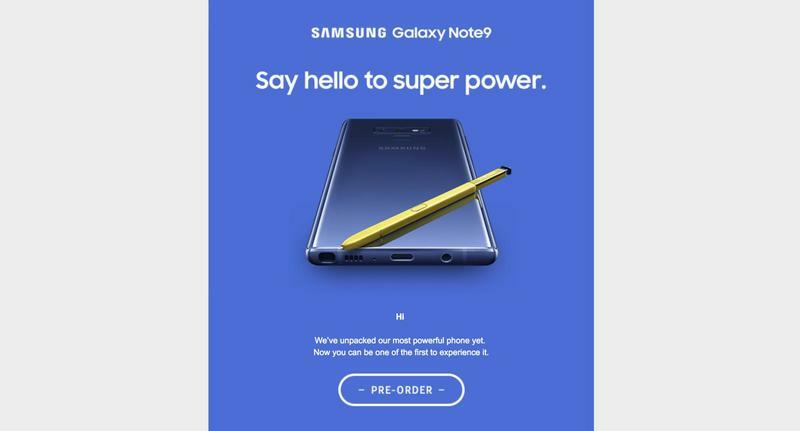 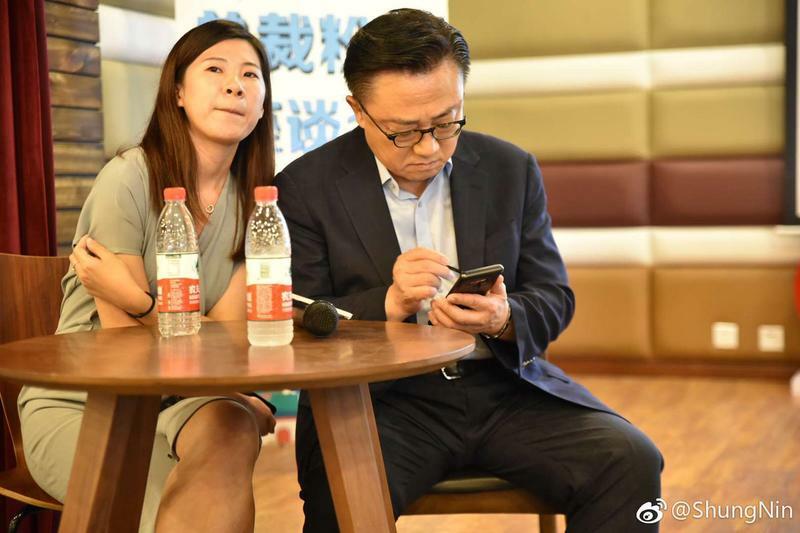 Less than a week before it’s official, the Galaxy Note 9 refuses to stay out of the spotlight from prying eyes. 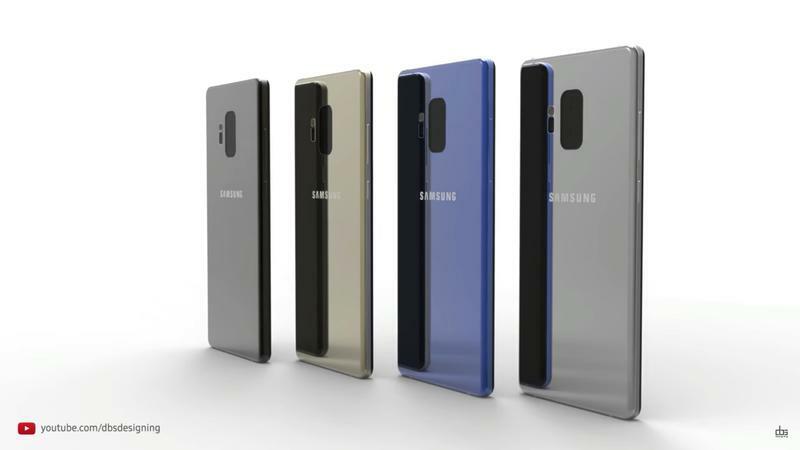 The retail box for Samsung’s latest 2018 flagship leaked online with a rundown of specifications front and center. 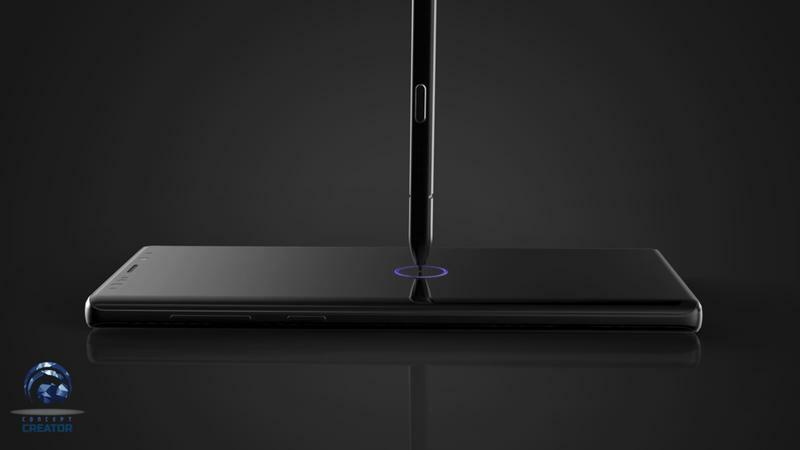 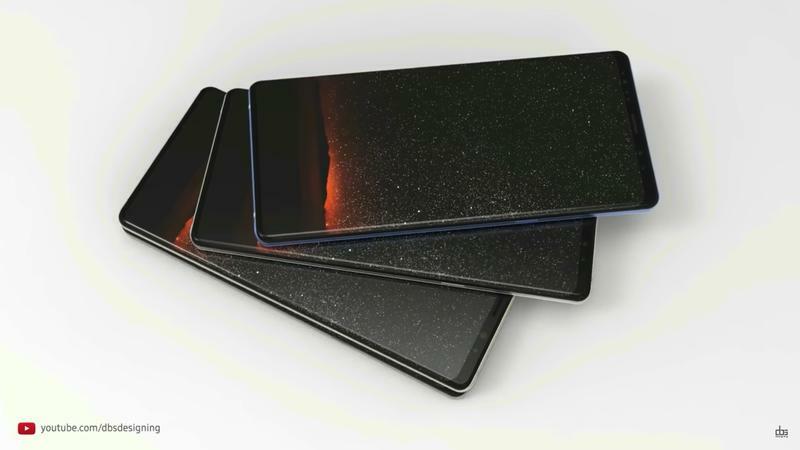 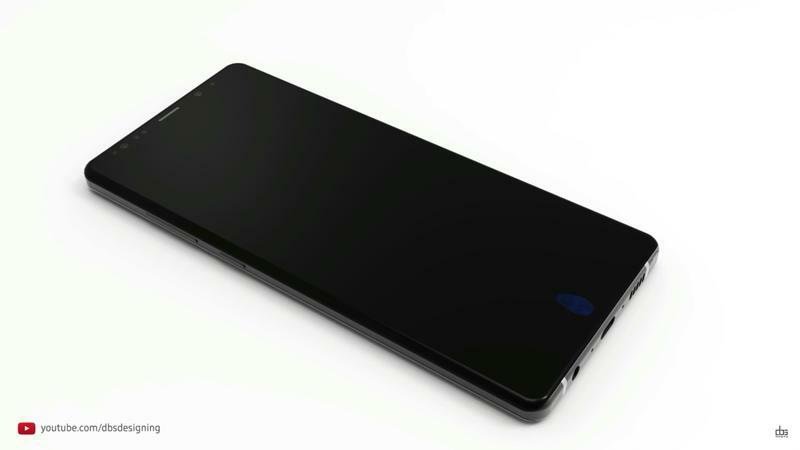 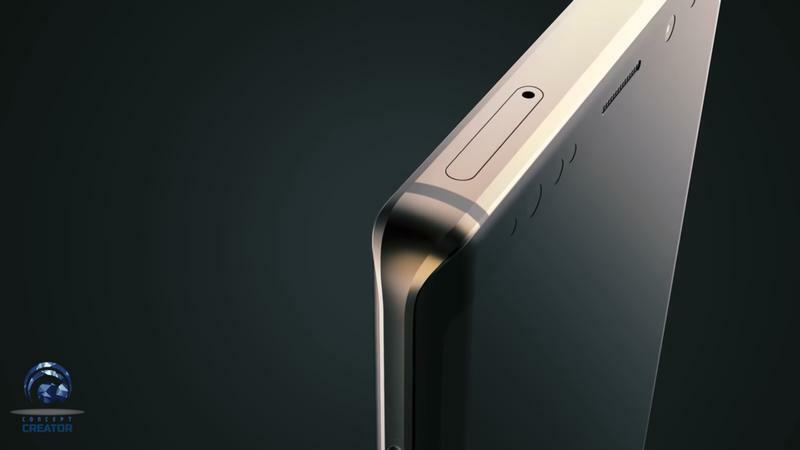 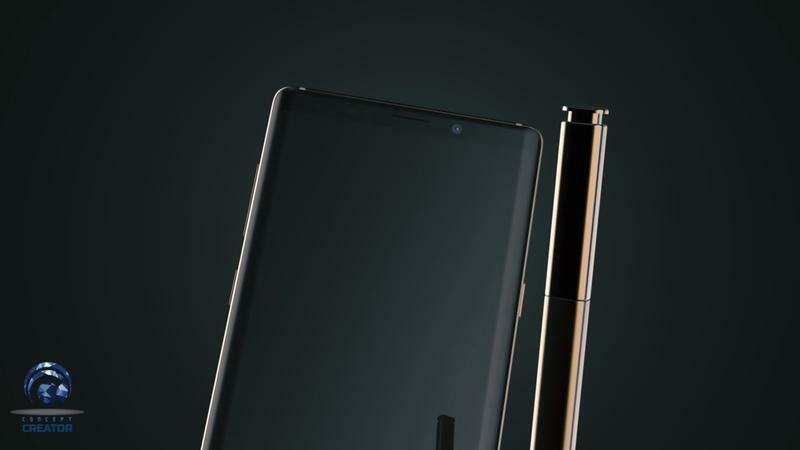 The specs will, of course, land this mobile device in the high segment of the market. 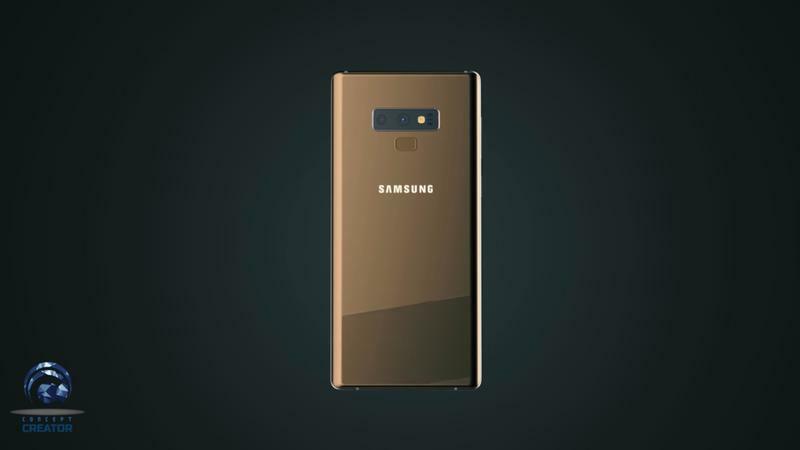 It doesn’t seem like a big difference compared to the Galaxy S9, though. 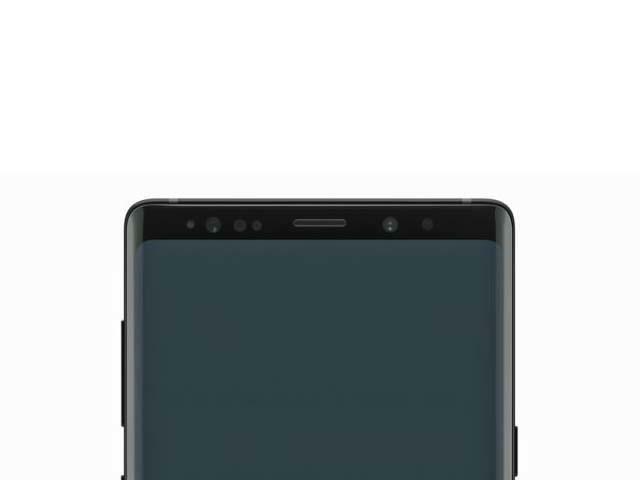 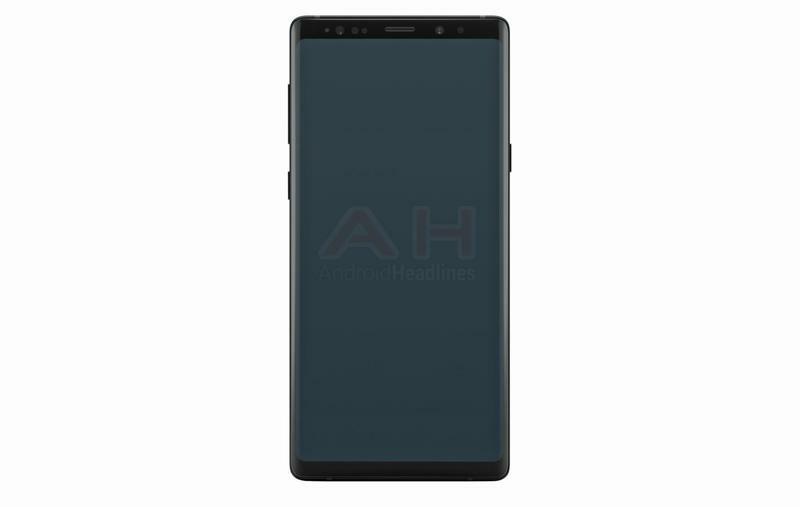 Samsung must be content enough with its hardware and software to replicate a similar layout for the Galaxy Note 9. 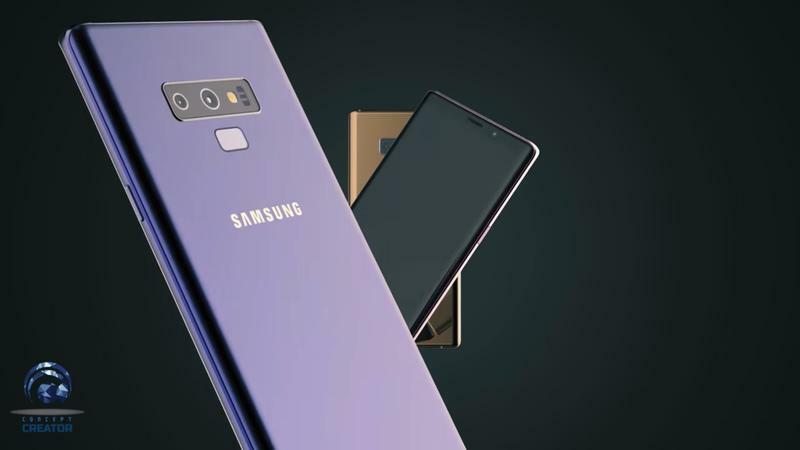 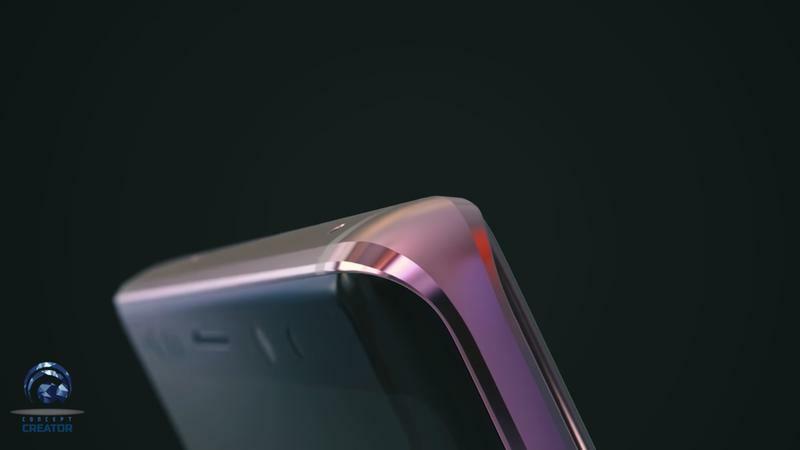 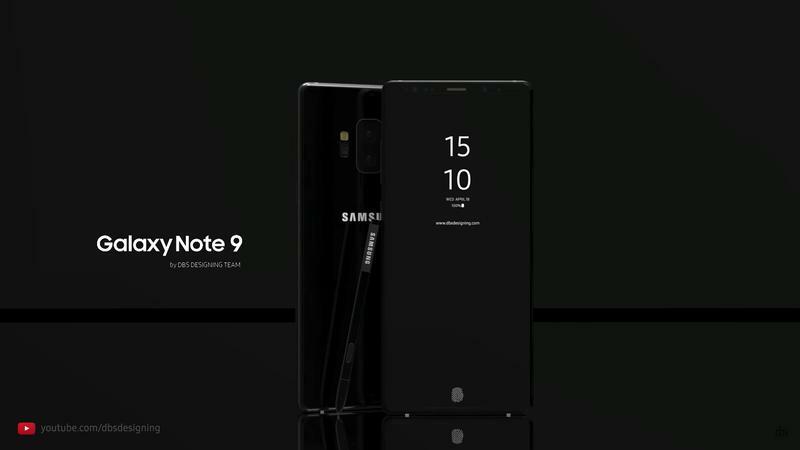 While the exterior will be tweaked, the Galaxy Note 9 should be a lot like the Galaxy S9 on the inside. 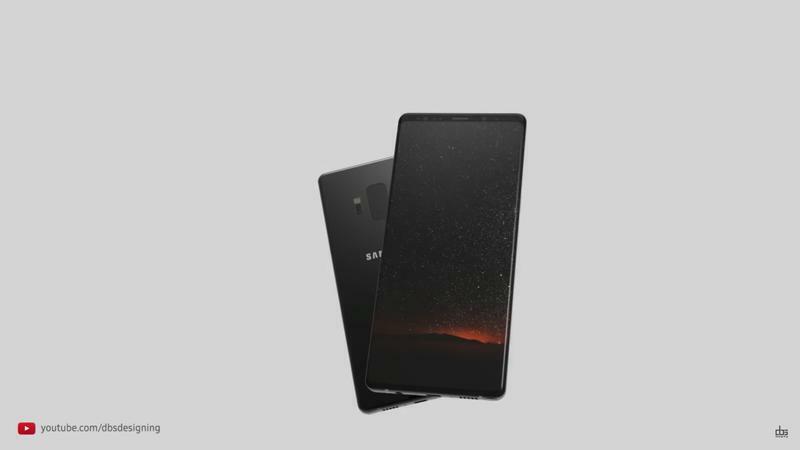 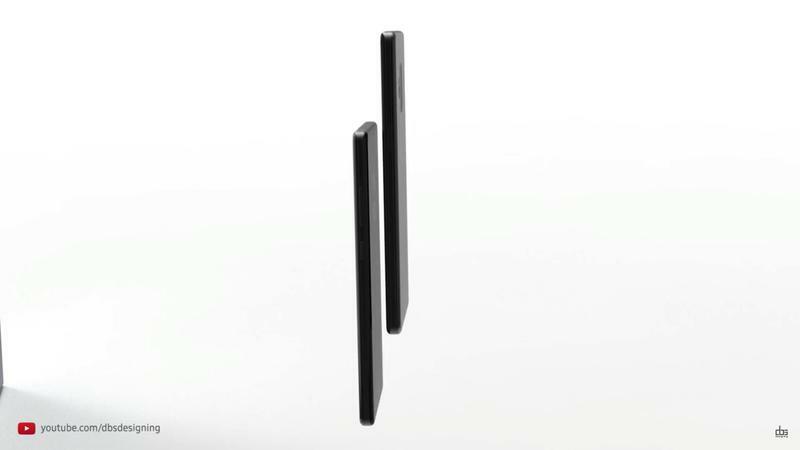 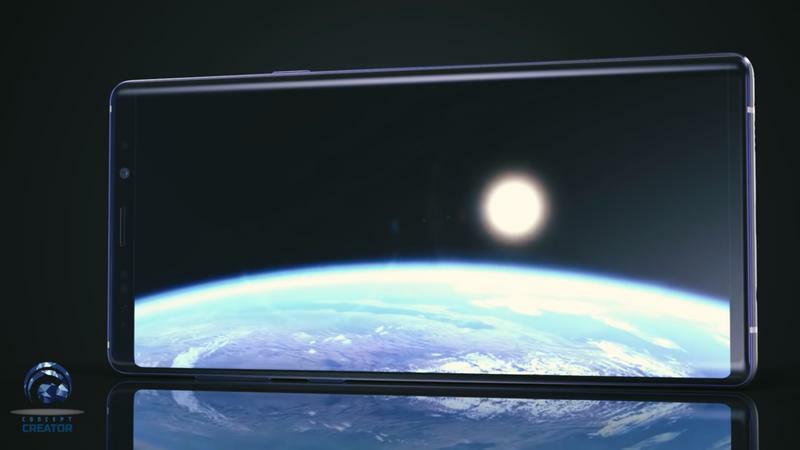 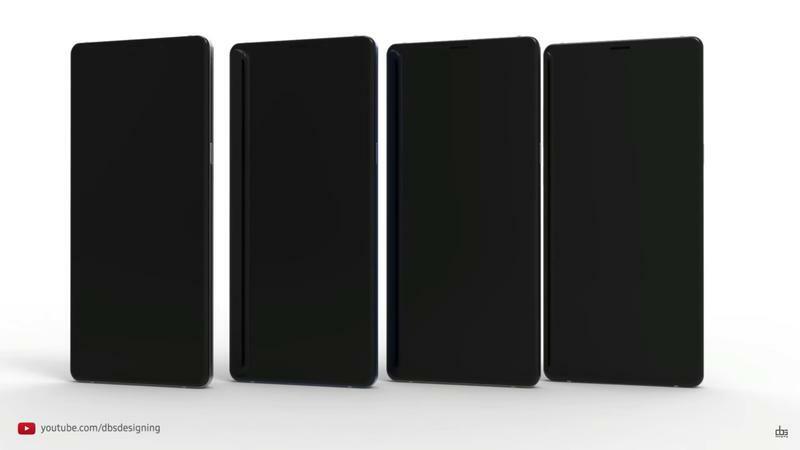 Even from a design perspective, the latest entrant in the Galaxy Note series will resemble its predecessor. 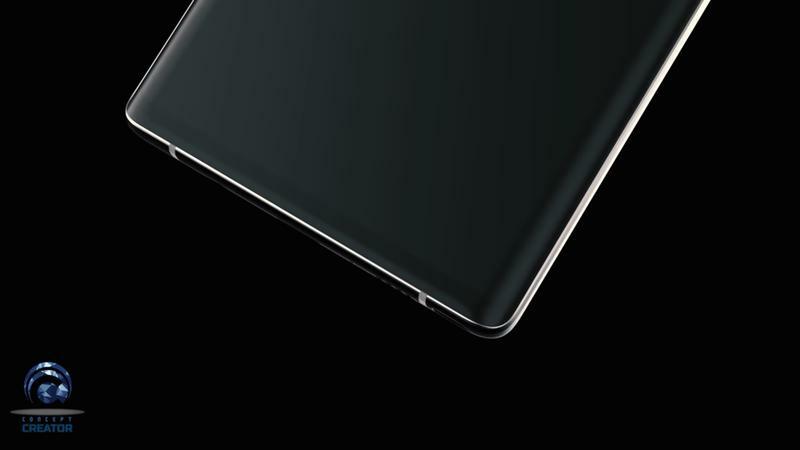 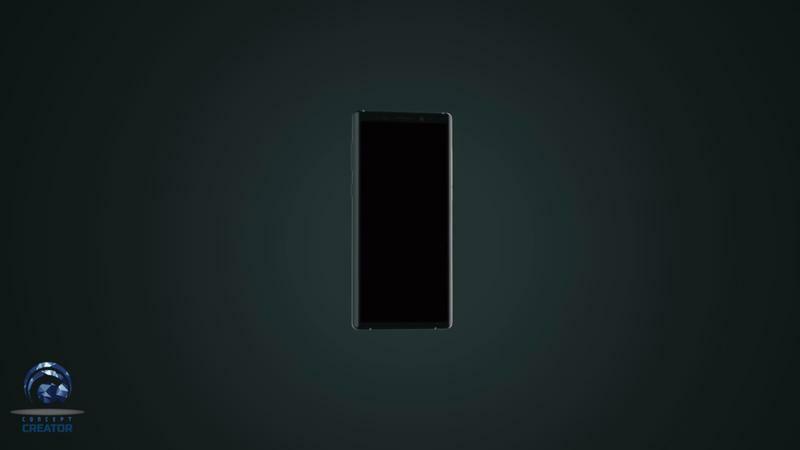 Based on the leaked retail box, Samsung will boast a spacious 6.4-inch Quad HD+ Super AMOLED display. 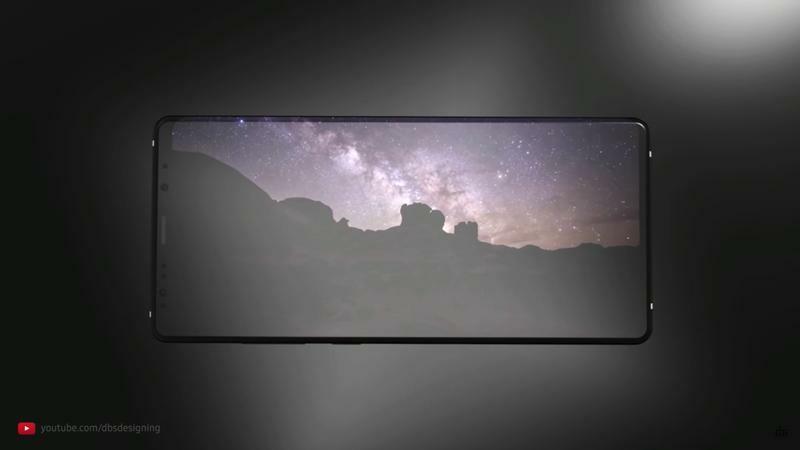 The Infinity Display technology for curved edges returns, too. 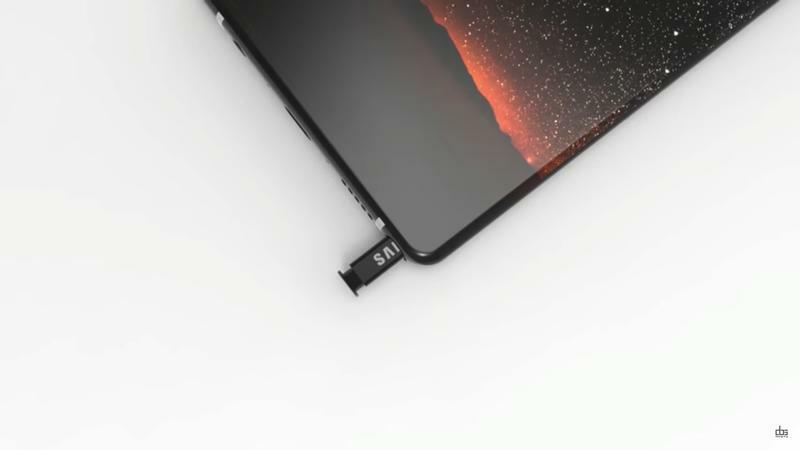 Inside, the battery should undergo a significant upgrade to 4000mAh. 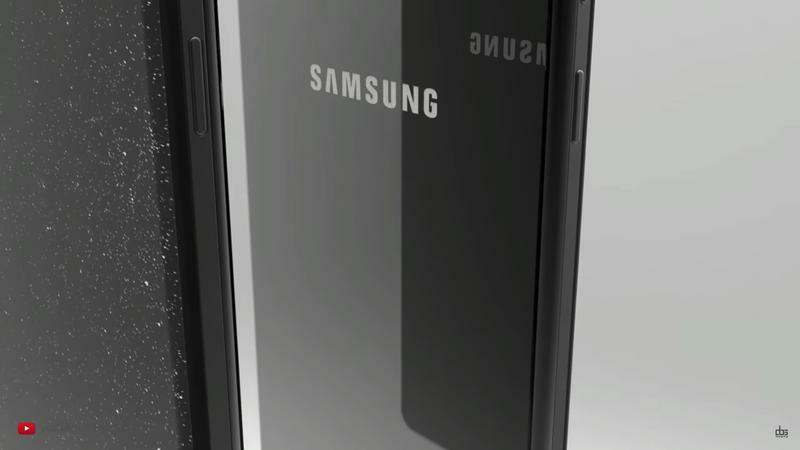 Samsung is ready to usher in jumbo-sized batteries again following the Galaxy Note 7 fiasco a few years ago. 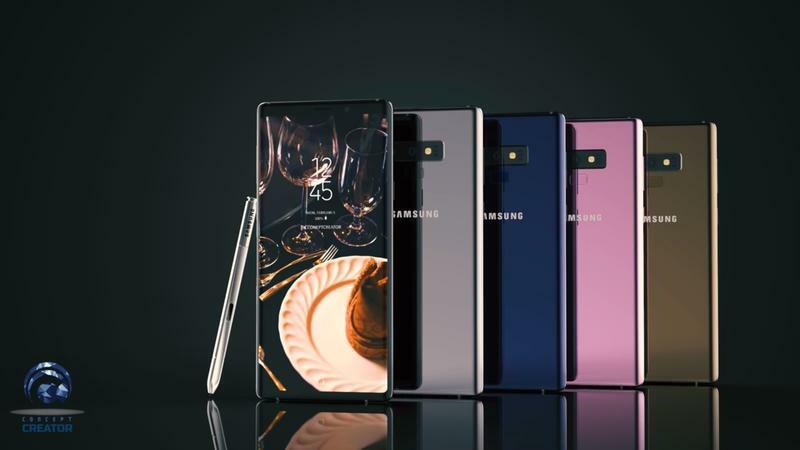 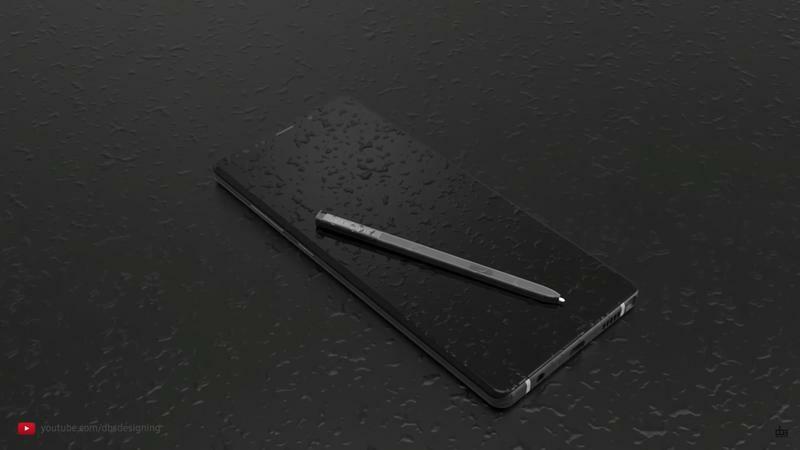 Also, the Galaxy Note 9 will provide some juice for the new S Pen. 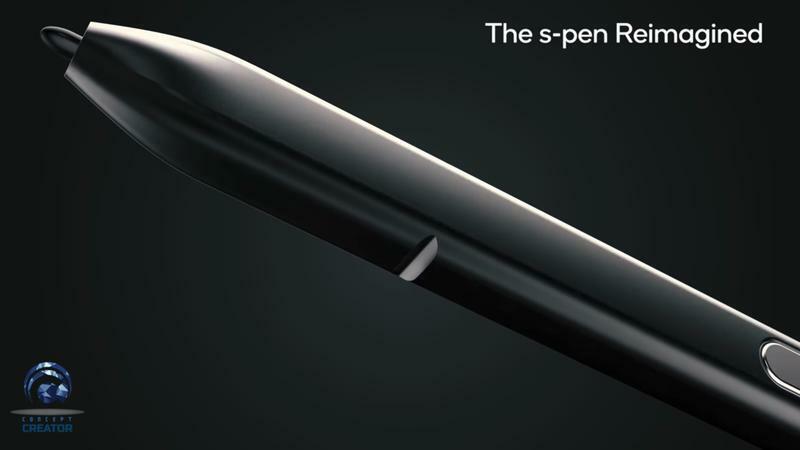 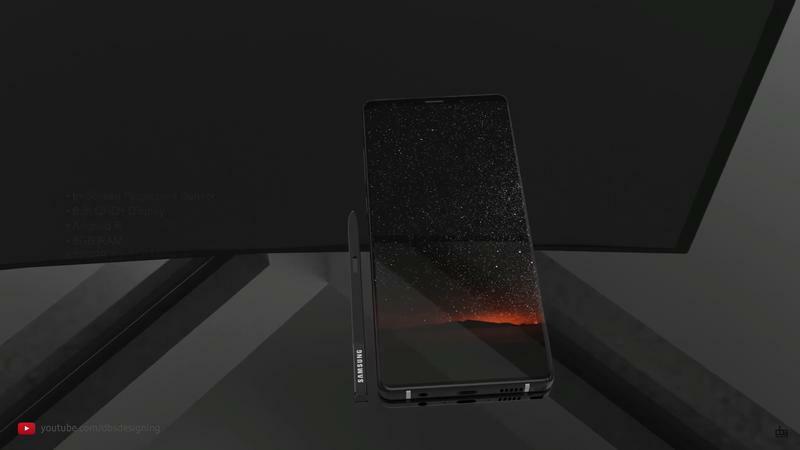 The leak does mention Samsung’s S Pen will include remote-based connectivity. 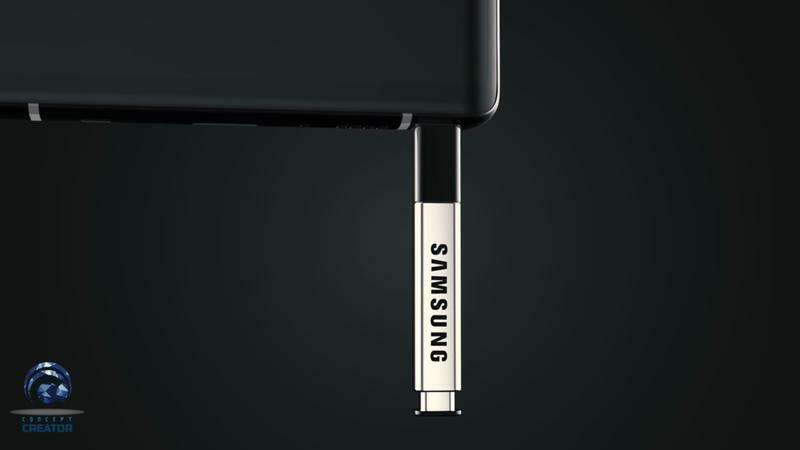 Samsung won’t go light on storage, either. 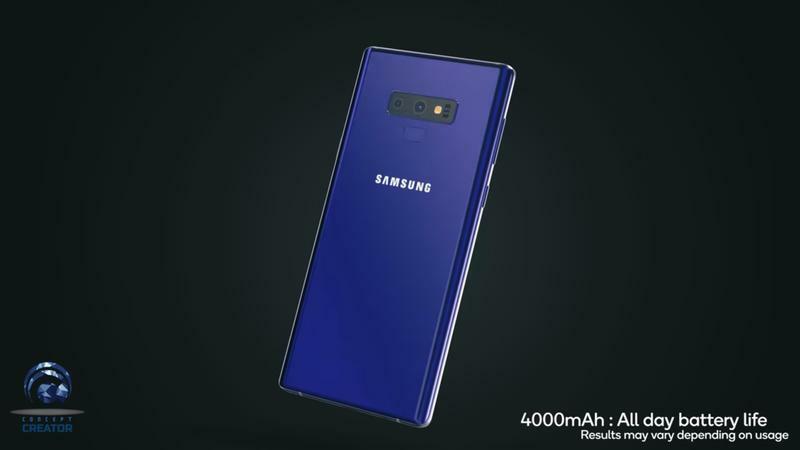 Along with a microSD card slot, the Galaxy Note 9 will ship with as much as 512GB of storage. 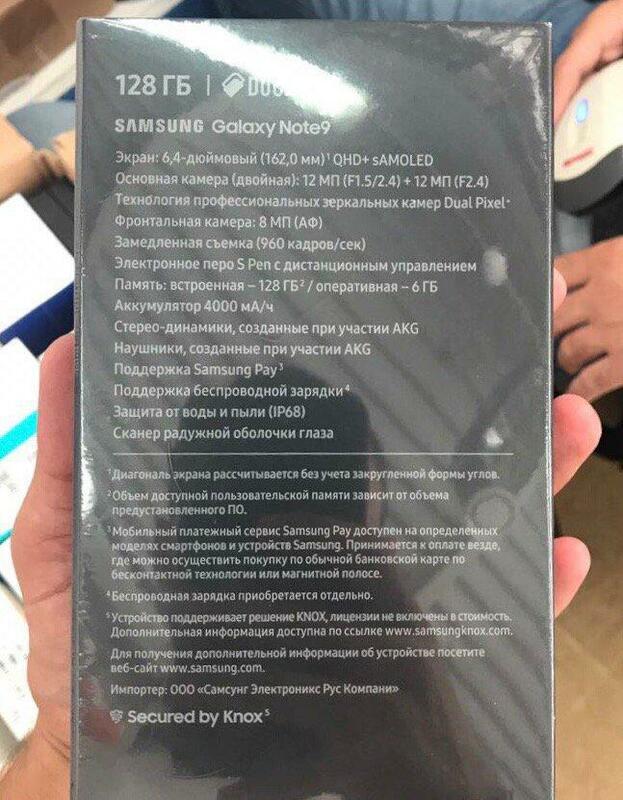 The retail box lists 128GB, but there’s another leak floating around that reveals the higher capacity. 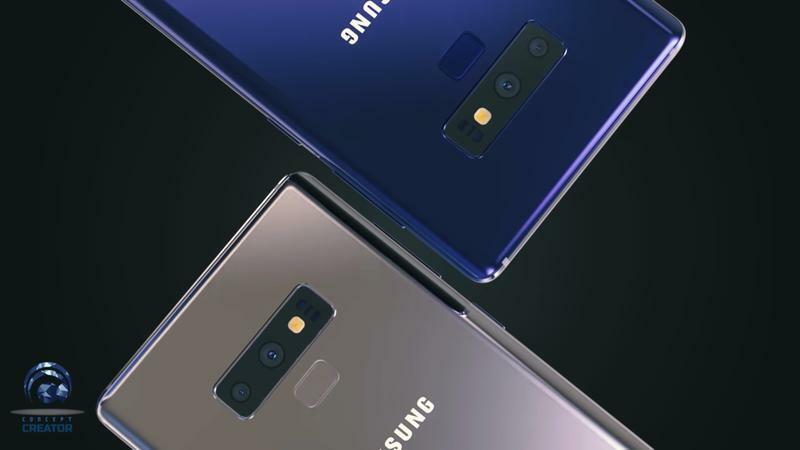 Expect the Galaxy Note 9 to cost a pretty penny because of these massive storage allotments. 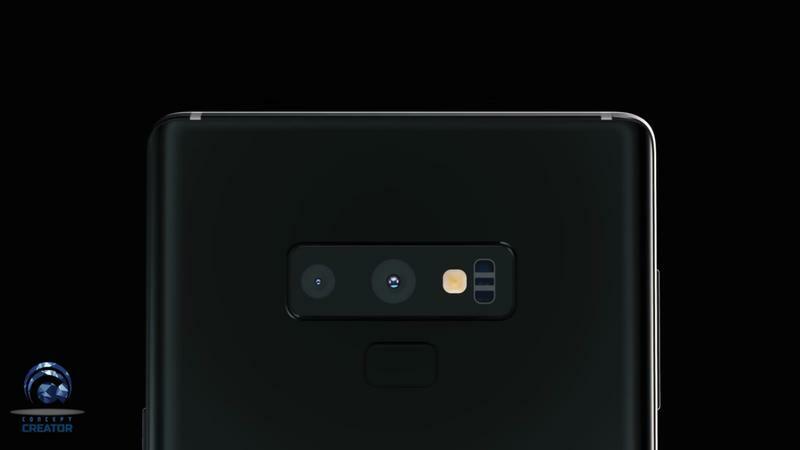 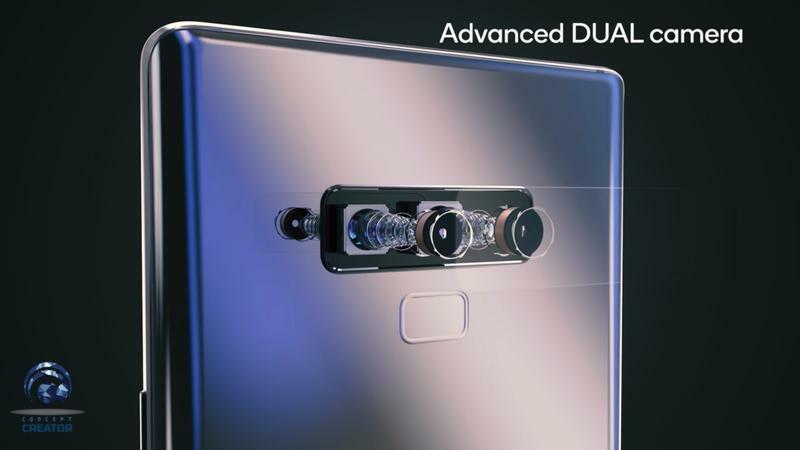 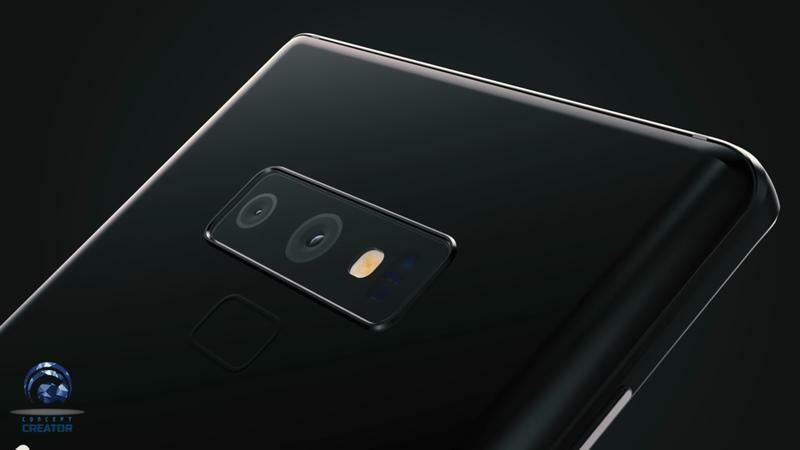 As for the dual-camera setup, the Galaxy Note 9 will ship with two 12MP lenses. 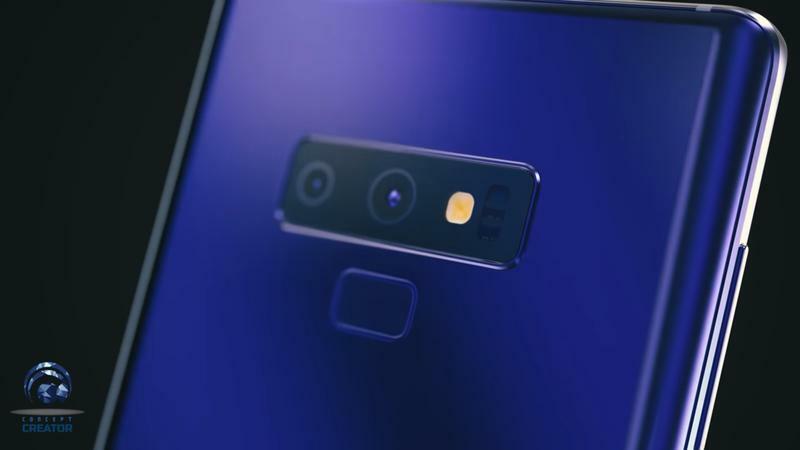 The camera module should match the Galaxy S9+. 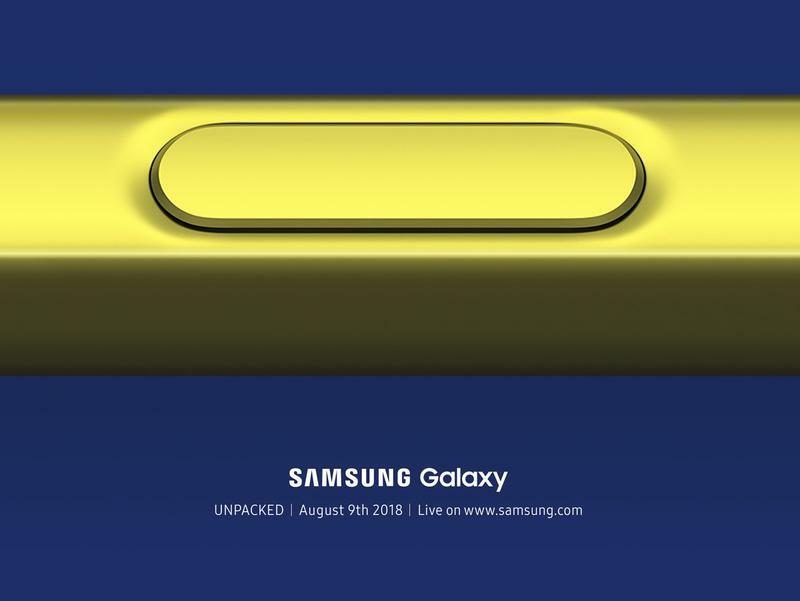 The Unpacked event in New York City will take place on August 9, and you can watch the live-stream that starts at 11:00AM ET.